Unfortunately Asda didn’t reply at all. Therefore with a good pie pun – even if they hadn’t actually told me why I should buy Tesco pies over any other – I purchased the 10 mince pies I needed for the video. 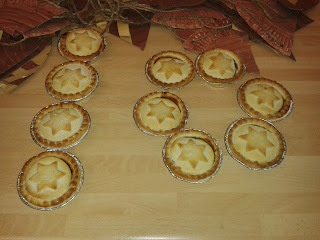 These pies also formed part of the first ever Pierate “Pie Rating Demo” which will be reviewed on www.pierate.co.uk soon! These Tesco Mince Pies feature in our '12 Pies of Christmas’ video! So how did these Tesco mince pies rate? 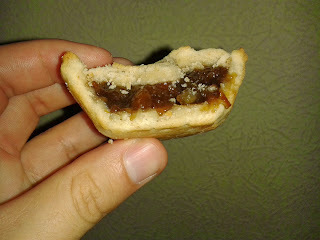 Well the mincemeat was nice and flavoursome, with a good capacity. There was plenty of fruity flavour, giving a quite good consistency, and a good ratio of filling to pastry. The pastry was a bit pale in colour and quite solid, a bit dry but held together well. Upon cutting in half, the pie did however crumble and break off quite badly. 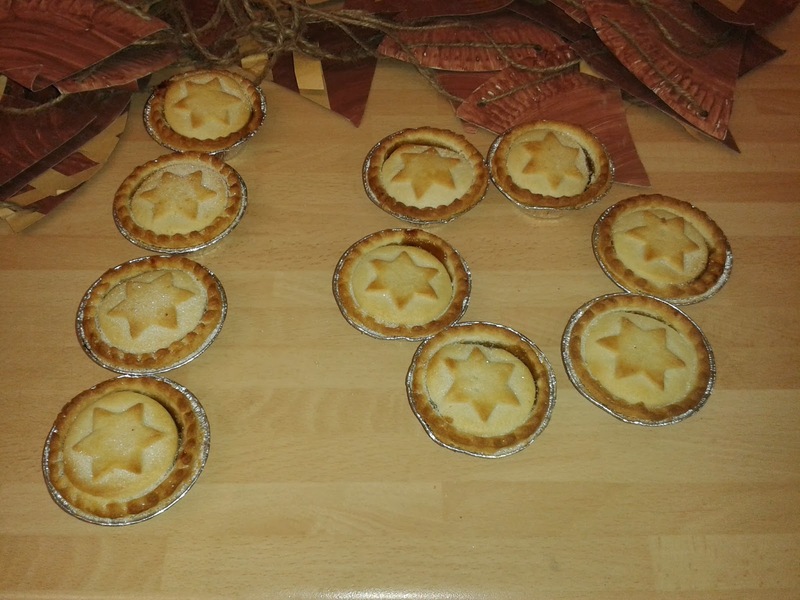 The design on the pie was quite basic but did the job and at £1.00 for a box of 6 pies (making them just 16.7ppp) they are the second cheapest pies in the 12 Pies of Christmas video, but certainly not the lowest scoring. These mince pies were a very solid performer and good value at just 16.7ppp. While I wouldn’t go as far as to say I was blown away by them, I would certainly have no problem in sharing a box or two at a Christmas party I organised.